At Moore Audio Design we always start by listening… really listening. We listen to your short- and long-term objectives, your concerns, your wish list, and we ask relevant questions, questions that better define your vision. Simplicity is the goal. Whether you are building a new home, renovating or simply retrofitting into your existing home, there are many factors to consider. And when installation is complete we will take the time required to train and educate you on your new system, however long it may take, it’s ok, really, that is our promise. Your home is probably one of your largest investments, and rest assured, we are always respectful and mindful of that. From the moment we meet we will treat your home with the care and attention it deserves. Every wall, every table, and every accessory will be protected in the areas in which we work and we will leave your home in the condition we found it… or cleaner. Every system we design and install is an honest reflection of you and your family’s needs and provides the perfect combination of comfort and convenience. From home automation to home theater, we look forward to helping you create an environment where life is experienced in new and exciting ways. It’s our motto, It’s our promise. 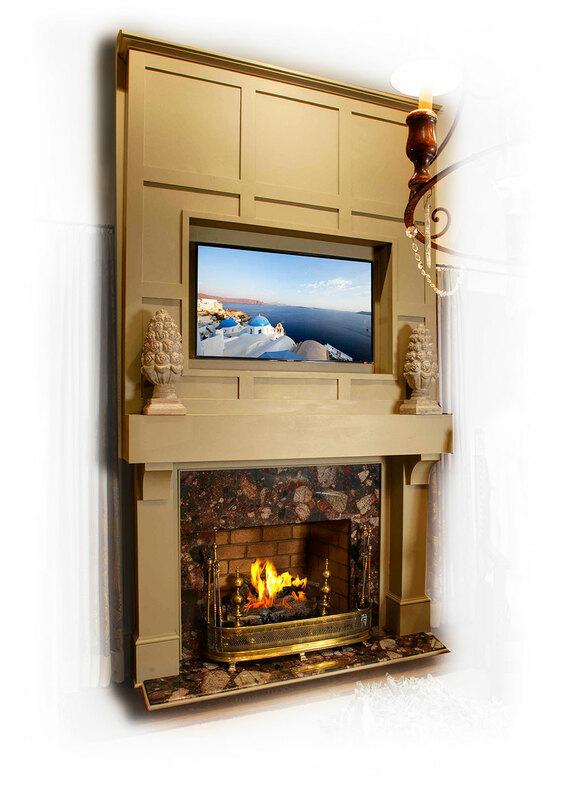 Creates custom electronic solutions that enhance your style of living and provide complete control over your environment.